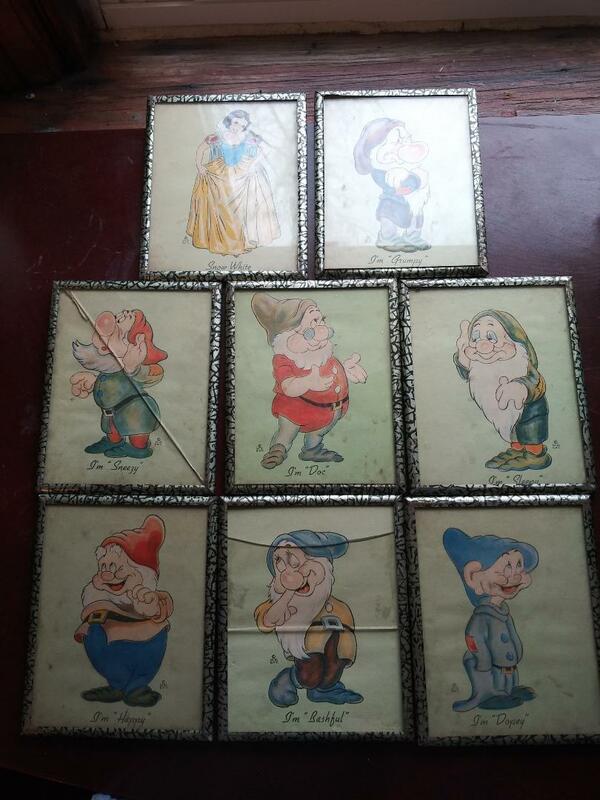 I have snow white and 7 dwarfs framed pictures, they were in my nursery as a child. At one time I had see these on a tv show, saying there were only a few made. I have been trying to see if these were the ones they were talking about, it has something to do with the signuture.. can anyone help me with this.